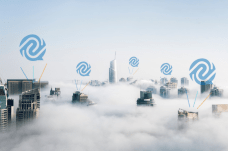 SAN DIEGO, April 9, 2019 – netsapiens, a B2B provider of unified communications (UCaaS) solutions to service providers, announces today the release of SNAPanalytics, an innovative call center analytics solution that complements the call center functionality inherent in its hallmark SNAPsolution platform. 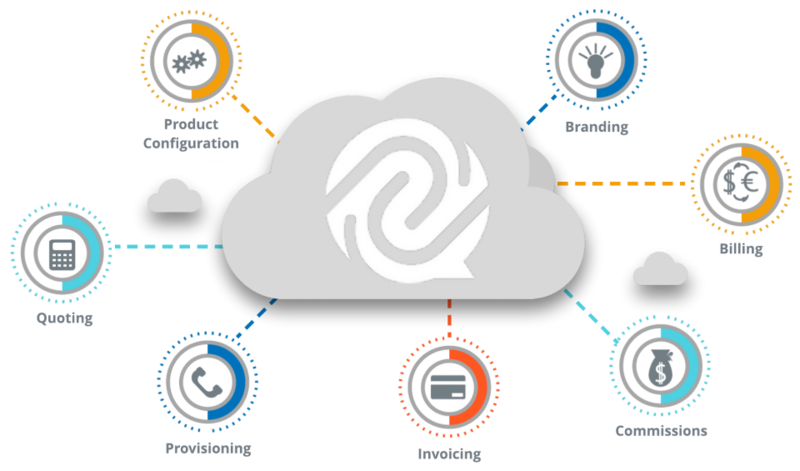 Designed to help service providers expand further into the contact center market, SNAPanalytics offers call center operators the ability to boost performance and customer satisfaction through actionable analytics and persona driven customization. netsapiens is formally unveiling the product this week at Channel Partners Conference & Expo 2019 in Las Vegas. According to ResearchandMarkets.com, the global cloud-based contact center market will be worth US$20.93 billion by 2022 – up from US$6.8 billion in 2017. This growth is due to call center operators’ increasing needs for improved business continuity and real-time data insights that can help them improve revenue, reduce costs and streamline the customer experience. SNAPanalytics gives call center supervisors and agents the tools they need to pinpoint problem areas quickly and derive solutions that optimize their internal resources. Additionally, netsapiens’ new product integrates seamlessly with third-party web resources so call centers can continue taking advantage of their existing tools. As a result, SNAPanalytics presents service providers with a powerful product that they can leverage to support the increasing needs of their call center clients. Call center operators today need to gain a comprehensive overview of their call center activity with real-time dashboards and live data. netsapiens’ analytics tool lets them unlock the insights hidden within their customer interactions in real-time. Couple that with the ability to customize and share visibility with teams as well as set up visual and audible alerts when configurable thresholds are met, and operators truly have a tool to critique the past so they can plan for the future. To learn more about the benefits of SNAPanalytics for service providers looking to address the requirements of modern contact centers, visit here for more information.